Richard Curtis is one of Britain's most high profile writers. He has enjoyed huge success in TV with Blackadder and The Vicar of Dibley, and in film with Four Weddings and a Funeral, Notting Hill and Love Actually. The BBC's Lizo Mzimba has been speaking to him about why he has now decided to write an episode of Doctor Who. 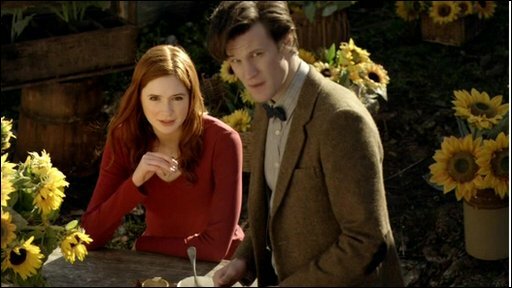 Vincent and the Doctor airs on Saturday at 6.40pm on BBC One.